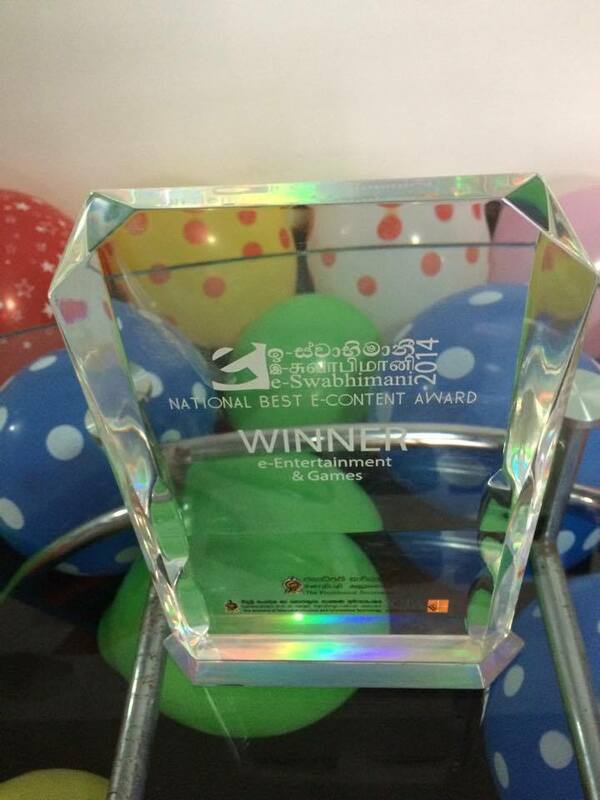 The e-Swabhimani is an initiative of the Information Communication technology agency of Sri Lanka aimed at recognizing excellence in digital content creation. This jubilant day; the 13th of November, 2014 called for a celebration of imagination, creation and development because we produced results, we made finds; we enabled people to get creative using our innovative digital technology. So on this day, we thank our users for their love and support for the apps we produce. We received this award because they know that our work helped bring the future of art closer for them all. Their continued faith in what we do and in what they hope we will continue to do pushes us to innovate more creative apps to best serve their artistic talent. And having been awarded this an year after the initiation of Drawing Desk helped boost our company morale to go higher and further in our vision of achieving excellence in the application of creative technology. 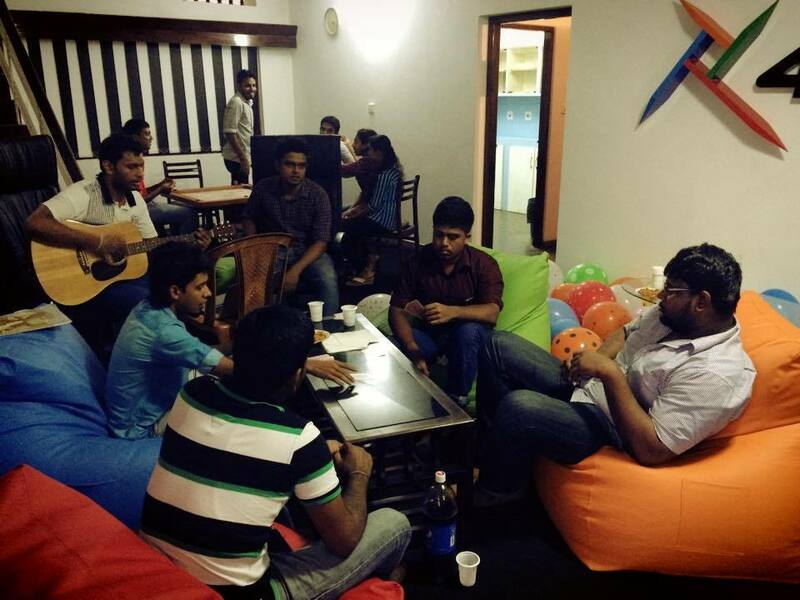 Shown below, is a snapshot of the celebrations that ensued after our big achievement at the 4 Axis premises.